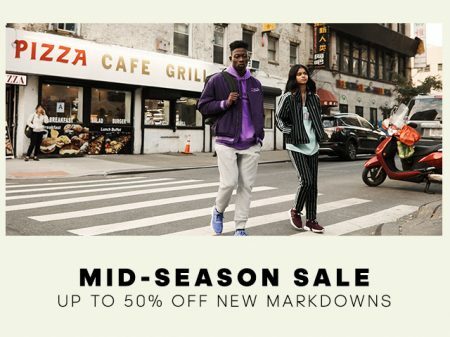 Save up to 50% off new markdowns at Adidas.ca during their Mid-Season Sale. The sale is available online only until April 4, 2019 at 11:59pm PT. Offer valid until April 4th 2019, 11:59pm PT. Some restrictions apply, while quantities last. Price matching is not applicable on previous orders. Adidas offers free shipping on orders over $50. Click here to shop Adidas online now or for more details about the sale.